ODEM is a public limited corporation based in Zug, Switzerland. It transfers and approves smart contracts' tokens so that an on-chain third party can spend them. ERC20 enables Ethereum token reuse from wallets to decentralized exchanges. An immutable digital ledger that records chronological and public transactions. 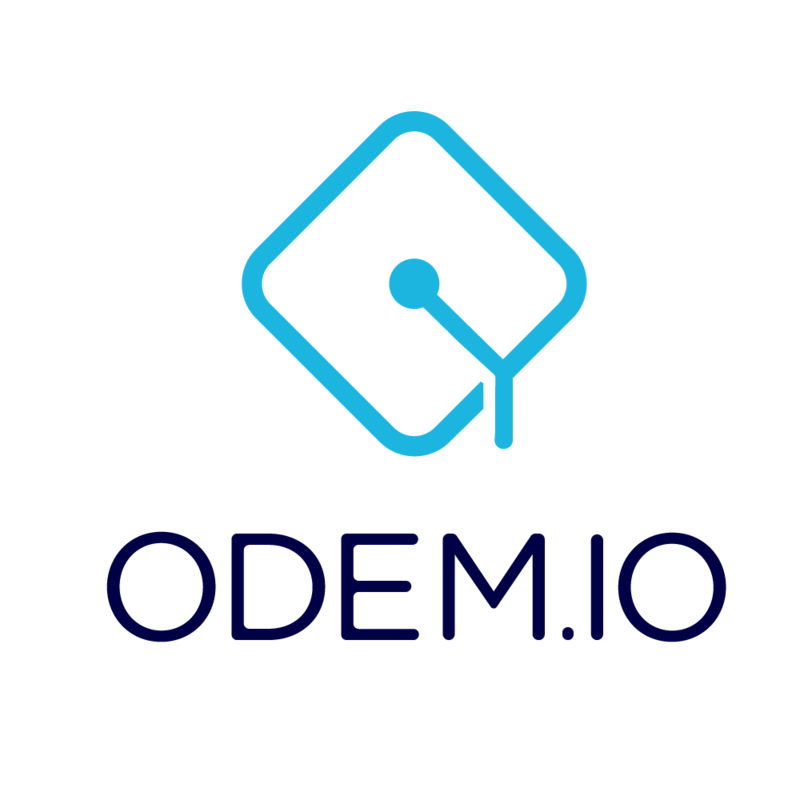 ODEM will store payment transactions and certificates on the blockchain. Feel free to contact us via email, Telegram, Facebook or Twitter. How does ODEM differ from its competitors? Who are the ODEM leaders? Please see ODEM’s Management Team at the bottom of https://odem.io/. How does ODEM overcome the challenge of distance for students and educators?